An initiative taken by Radio city Udaipur, “Ann Ki Baat” was an act of kindness to spread awareness about wastage of food. This was a two week ON AIR activity by Radio City. The activity was promoted in the morning shows, broadcasted every day from 7 AM to 11 AM by RJ Suri. The activity received a huge response appreciating the initiative taken by the Radio station. The activity involved feeding the poor and needy. 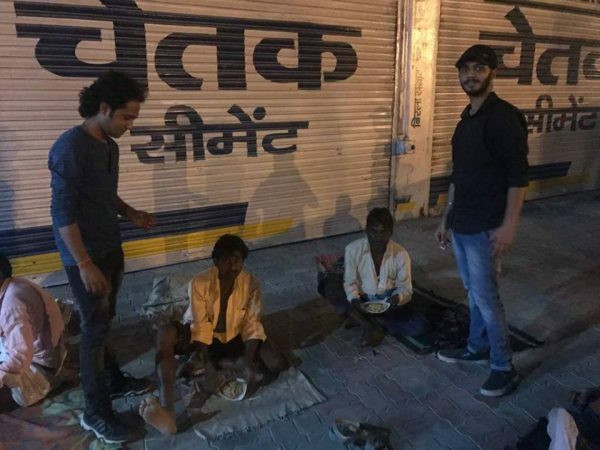 A group from Udaipur, named Robin-Hood Army, helped Radio City in dispensing food to the people. The goal was to feed the maximum number of people and since the first week of April till date, many poor and meager classes of people have been fed under this activity. The RJs of the station took a step forward to feed the people on the footpath and roadside. 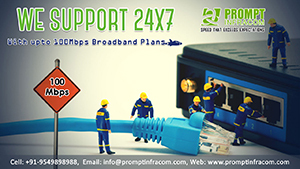 Many colossal organizations like Radisson Hotel Lake City Mall, Ashoka Bakery, Shubh Kesar Marriage Gardens, Geetanjali Institute offered food for deprived people. 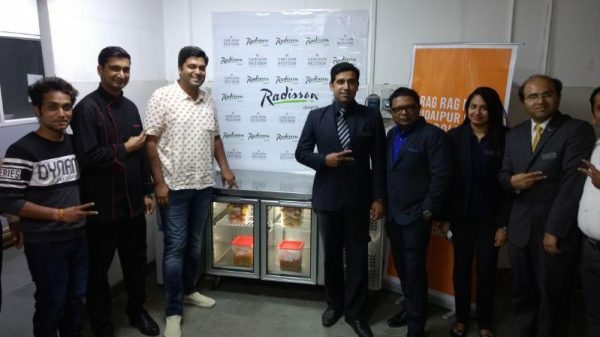 One commendable act done by Radisson Hotel and Ashoka Bakery was placing of a refrigerator outside their place with leftover food in it so that the people in need can have it for free. The main objective of the activity by Radio City was to float the message of creating awareness amidst people of Udaipur regarding wastage of food. The activity has successfully fed around 1000 people who were deprived of food. 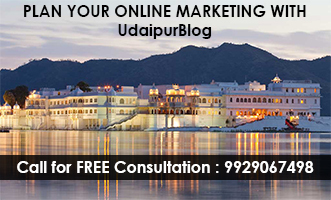 Next articleSwachh Survekshan 2017: Udaipur ranked 310 out of 434 cities!